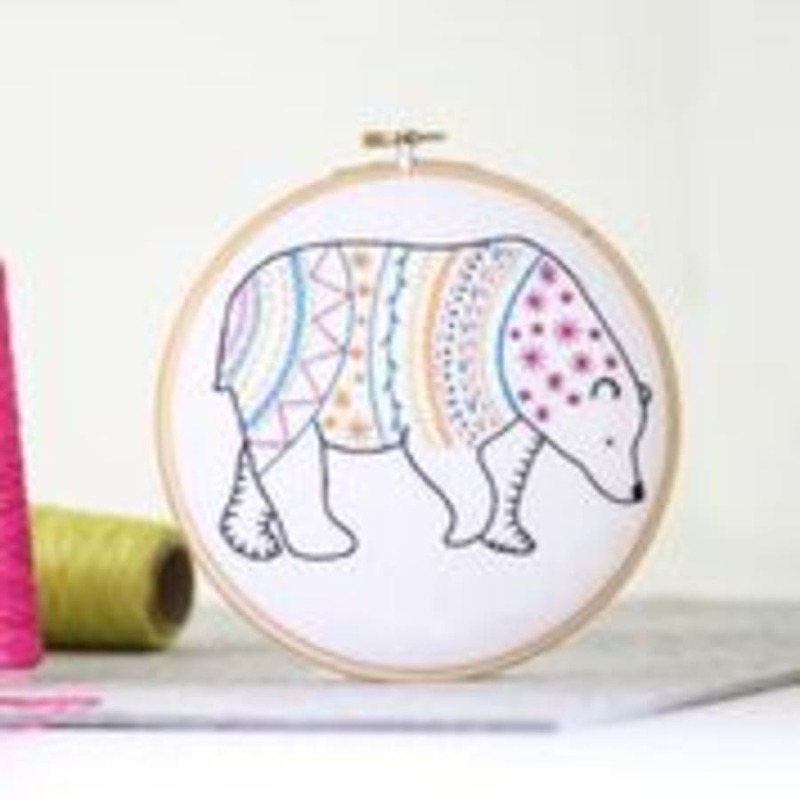 Come along to Craft My Day and learn the therapeutic art of hand embroidery. 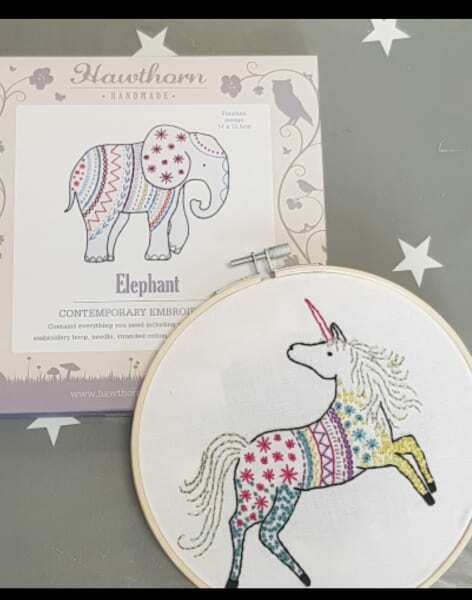 We have teamed up with the talented Hawthorne Handmade who has created gorgeous embroidery kits which we will be using in class. Over the 3 hour workshop you will learn at least 5 different stitches. 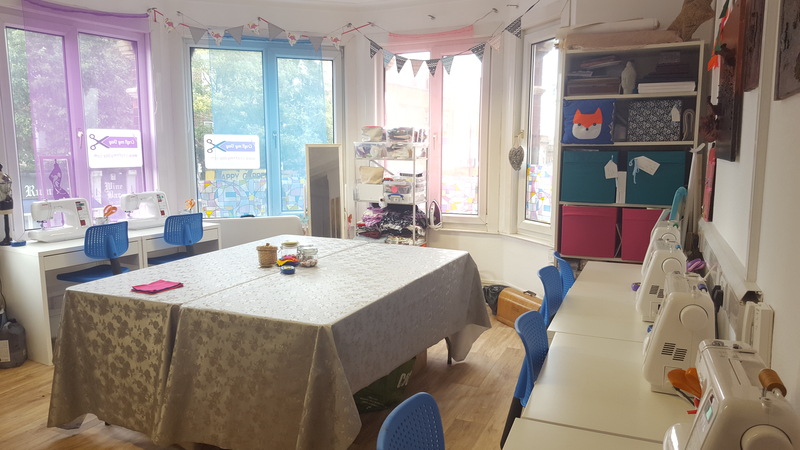 We will cover the basics in class to give you the confidence to finish the piece at home. there will be a range of designs to choose from including unicorns, polar bears and rabbits. Suitable for beginners. 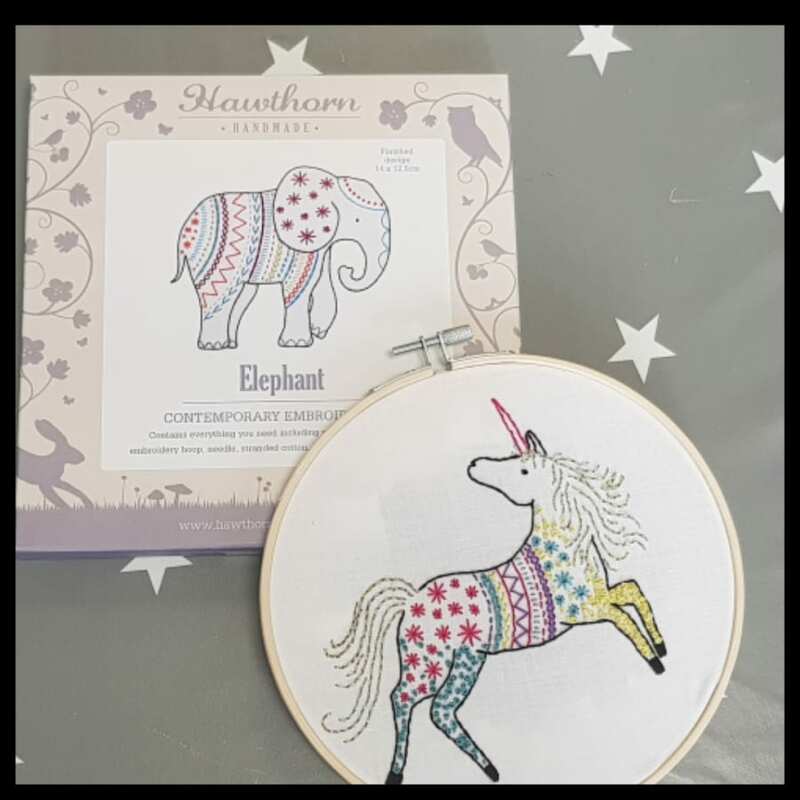 All materials will be included, in the form of a kit from the the award winning Hawthorn Handmade collection, with a rrp of £17.99. The kit contents will be yours to take home at the end of the class. Light refreshments will be provided throughout. All materials are provided along with complementary light refreshments.